An old saying tells: East or West, the landscape in Guilin is the best, but fewer international travelers relate Guilin to a cycling trip. Thanks to the perfect combination of Danxia landform in North and Karst topography in South, the region is indeed a paradise for cycling trips. That is why UCI Tour of Guangxi had its last stop in Guilin from 2017. Start a bicycle adventure on multifarious trails, and enjoy the myriad delights along the way. We take you off the beaten tourist path to the rurality, where life is unhurried and real beauty is hidden in this country. You won’t quickly look at things from a bus window, but get out to meet people at home, school, work, and play. While with us, you will enjoy different kinds of activities like hiking, cycling, bamboo rafting, rock climbing, kayaking, mud-bathing, etc. What is more, you will also have a chance to visit local people’s home, pick tea leaves, strawberry or grapes in the farm, harvest the crops in the fields with local farmers, and have a cooking or Taiji course. Traveling with us, you will have a different trip in China. Skilled Local rider seldom cycles to Yangshuo as they know the peaceful places worth for a ride are hidden in the countryside all over the grand Guilin, the UNESCO landform, the biggest wetland, mysterious waterfalls found by local hikers and the isolated magnificent brooks and reservoirs, all makes a 3-15 days biking tour in Guilin unforgettable. A one day leisure cycling visit into the unknown urban/rural areas of the city is a good choice for a weekend plan, have a day trip to places recommended by local cyclist. 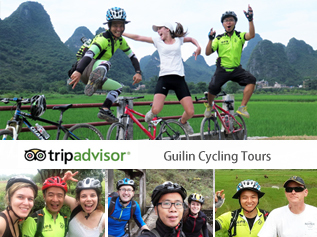 These biking programs are suitable for foreigners travelling/living/studying in Guilin, backpackers, company event organizers, etc. 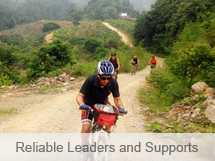 Arrange a diverse cycling activity for your families in China now! A professional course charting to the next destination and a strong support makes your China cycling plan easier and secured. Not interesting in joining groups? Rent a bicycle and blaze your own trail. 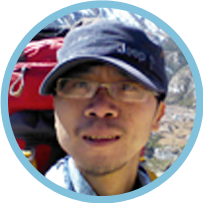 Experienced bicycle fans, he has travelled many places in China by folding bike. 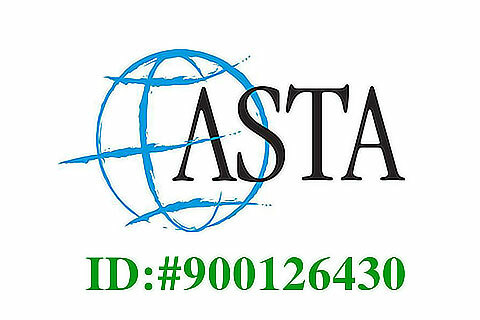 With a travel consultant background for many years, multilingual in English and Spanish, he offers you unique tips and itineraries of a long-distance cycling. Robert regards bicycles as friends, not only tools. A Guilin countryside native, he has travelled over 20000KM acrossing half of China by mountain bike in 2014. With the backgroud of hiking alone around Annapurma in Nepal, he is also experienced in trekking tours. Mark regards bicyle as a magic friend as it brought him a new life and a perfect way to explore the world. 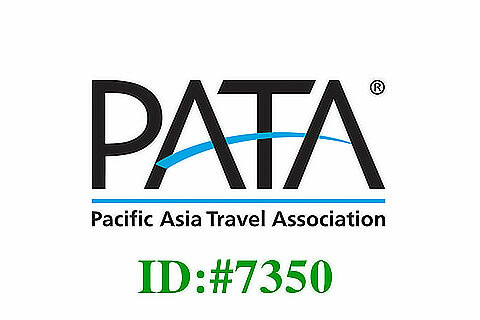 Senior China travel manager, special biking trips, photo tours, cooking learning plans, tea tours, etc. is of no difficulty to Charlie, he is highly recommended by former travelers and the colleagues in the company. This adventure was part of our 8 day private tour of the Guangzi Province which started in Guilin where we picked up our brand new Giant mountain bikes with helmets. We hiked and cycled through the karst mountain ranges and many small picturesque villages to Yangshuo. 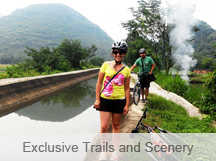 Thanks to Easy Tour China we booked our' bike hike' adventure with ease and the cost too was easy on the pocket! Thanks so much for your comment! We are so honored to introduce those less travelled places for more riders. 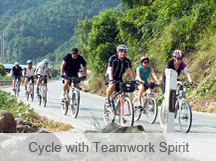 We do believe that cycling is the best way to explore the world and welcome back to the heaven-alike Guilin anytime. 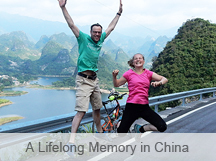 Bicycle rental guides in Guilin and Yangshuo, recommended cycling trails in China.